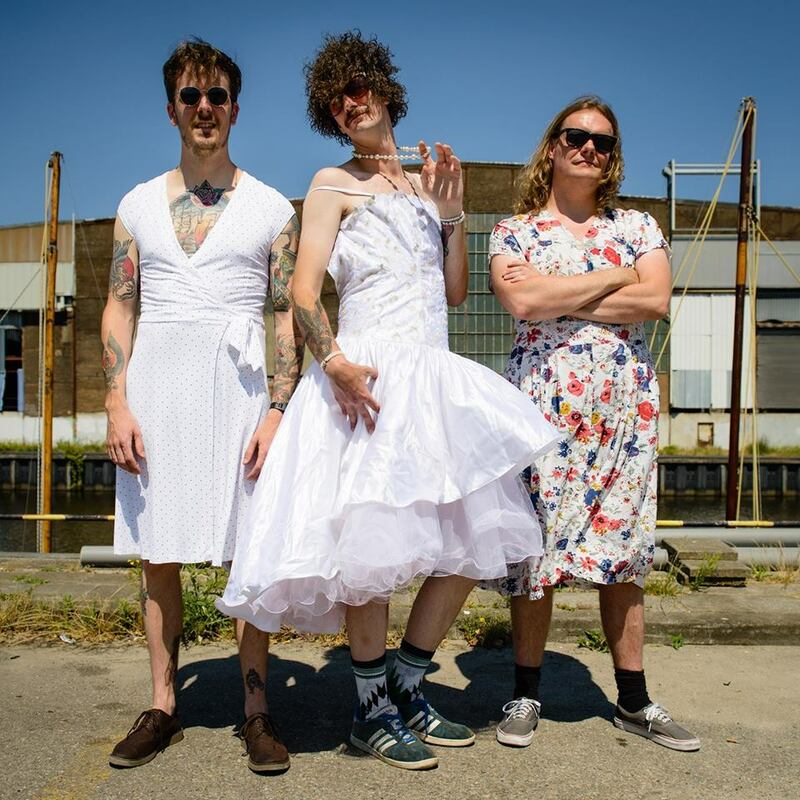 Switch Bones is a Dutch alternative rock trio that combines catchy pop melodies with a heavy guitar-driven sound, influenced by bands like Nirvana, Melvins and QOTSA. 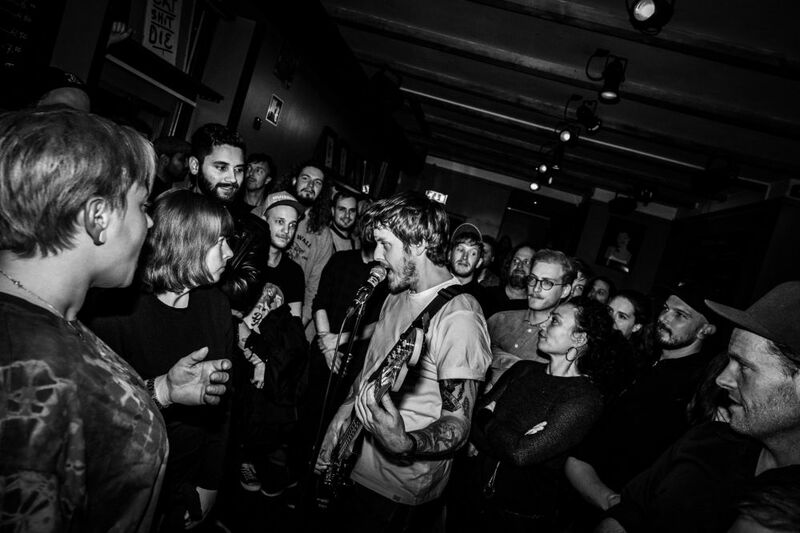 The band was founded in 2016 and released their debut EP ‘Machine in Me’ in October 2017. 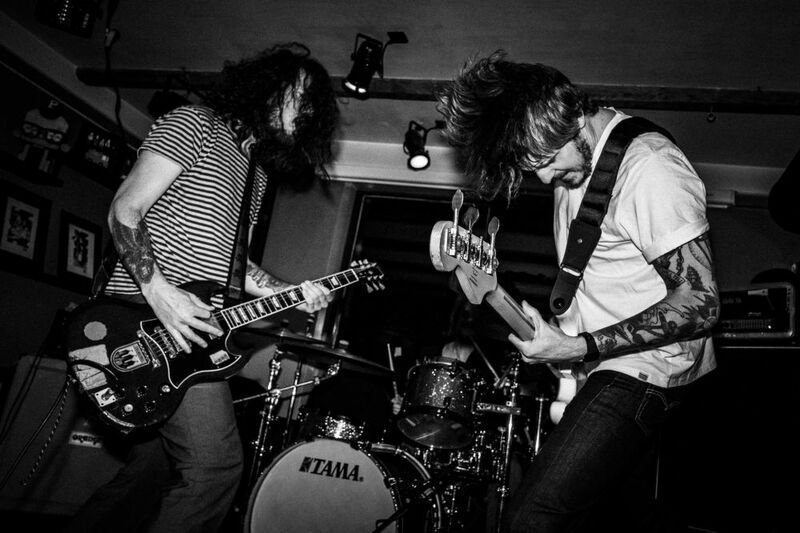 Switch Bones are set to release their debut album in September 2018.